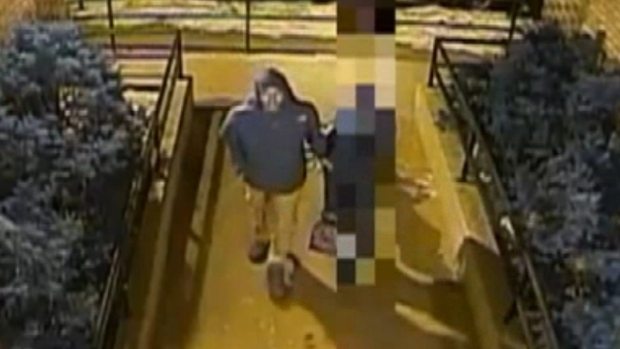 Police are searching for a teenage boy who allegedly grabbed a 12-year-old girl walking on a Bronx street, forced her into an alley and raped her. The 12-year-old girl had stepped off the bus at about 6 p.m. to walk home after a tutoring session when the suspect accosted her and grabbed her arm near East Tremont Avenue and Southern Boulevard near the Cross Bronx Expressway, the girl's mother told NBC 4 New York. The suspect threatened her, saying he would kill her if she screamed, according to police. "She was scared," her mother said. "He threatened to kill her twice." 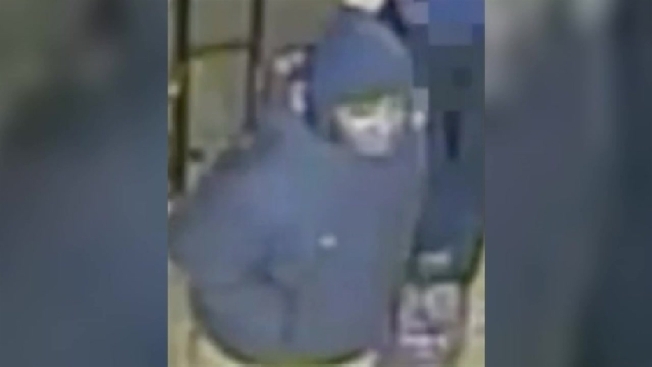 The 12-year-old girl had stepped off the bus at about 6 p.m. to walk home after a tutoring session when the suspect accosted her and grabbed her arm near East Tremont Avenue and Southern Boulevard near the Cross Bronx Expressway, the girl's mother told NBC 4 New York. Lori Bordonaro reports. The teen forced her to a building on East 179th Street and tried to get in. When he discovered that the door was locked, the suspect took her to a neighborhood building, police said. That door was also locked. The suspect finally forced the girl to an alley nearby, where he allegedly raped her, according to police. The girl ran away after the assault, and the suspect ran off in the opposite direction. The girl's mother said she didn't know her attacker. She's hoping he'll be caught quickly. He was "lurking behind the park house, near the bus, so we don't know if he's going to do it again," she said. Neighbors were horrified to learn of the attack on a young girl. "I really hope they catch who did it," said Dennard Irving. "I have lived here for years. It's the first time I have heard of an incident like that." Police have released surveillance video of the suspect, described to be in his early to mid-teens and about 5 feet, 2 inches tall. Officers were patrolling the neighborhood Friday and distributing wanted flyers.